The New Year brings with it the opportunity for change, growth, and renewal. We commit to accomplish new goals or resolve to finally complete old ambitions. Most of us feel more optimistic at the beginning of the year. New Year’s Resolutions are expected. Gym memberships go through the roof in January. The “fresh start” feel of each new year is infectious. 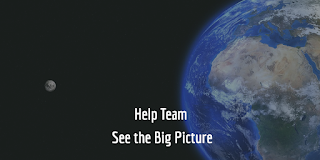 What if we could start over with our teams as well? What if we could take the old patterns of dysfunction, of gossip and infighting, or cliques and politics of 2017, and turn them into high-performing team behaviors in 2018? Toxic team behaviors destroy employee morale and engagement, stifles creativity, and stakes personal agendas above team or company goals. So, how do you reset with your team? 1. Diagnose the current state of your team. You need to know what’s working and what’s not on your team before you do a full reset. 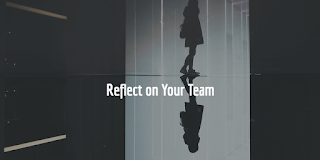 Start your diagnosis by identifying the type of team you currently have. From our research, we know all teams can be categorized into one of the following four team types. Saboteur Teams: The worst of the worst – team Hell. Distrust, politics, infighting, and gossip are hallmarks of Saboteur Teams. Win-lose thinking and survival tactics take precedence over shared goals. Benign Saboteur Teams: What team? These risk-averse groups are characterized by lack of interaction, support, and alignment. Typical characteristics include a “you stay in your lane while I stay in mine” mentality. While team members don’t actively hurt one another, they don’t do much to help either. Situational Loyalist Teams: Good, but not great teams. Pockets of trust, collaboration, and support exist, but not with all team members. There is more focus on keeping the peace than speaking up, mining for conflict, or driving peer to peer accountability. Loyalist Teams: Extraordinary teams. On these highest-performing teams, all members feel accountable to shared and aligned goals, and provide honest, candid feedback. They actively work to make others better, trust one another unconditionally, and are loyal to each other, the team, and the organization. How would you characterize your team? Do you need to move from good to great? Is your biggest issue trust? Are you missing shared goals? Reflect on your team leadership practices and talk with your team to analyze the current state. You can also take a simple and free on-line team assessment or download a Loyalist Team checklist for a more accurate view. 2. Set your intention and own your role. As a team leader, you have an exponential impact on the state of your team. If you want a team reset, announce your intention to the team. Take ownership for your role in allowing, or not adequately dealing with, the dysfunction. Create a compelling view of a better work life with a stronger team. Demonstrate commitment by setting up time and resources to develop the team. Loyalist Teams are built over time and with great intention. 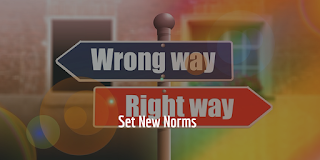 Once you agree to team norms, set up check-ins, reminders, and accountability to make norms real and meaningful for the team. 4. Set team goals. On Loyalist Teams, all team members have skin in the game. They are committed to shared goals – not just their own objectives and agendas. They work hard to balance ego and personal ambition with team or company needs. You can build this type of joint commitment by developing shared team goals. Help team members see the bigger picture through exploring how work intersects and aligns. Share each team member’s goals with the whole team to look for gaps, overlaps, and commonalities. Enlist your team members in setting two or three team-level goals they can all support. When team members engage in planning and problem-solving work together, they practice being a Loyalist Team. They learn the mindset and skills they need to sustain teamwork. They learn the power of joint accountability and commitment. 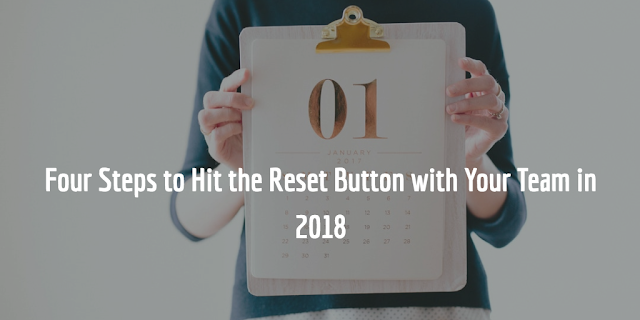 The New Year is the perfect time to reset your team. Once you start, you are likely to see improvements immediately. 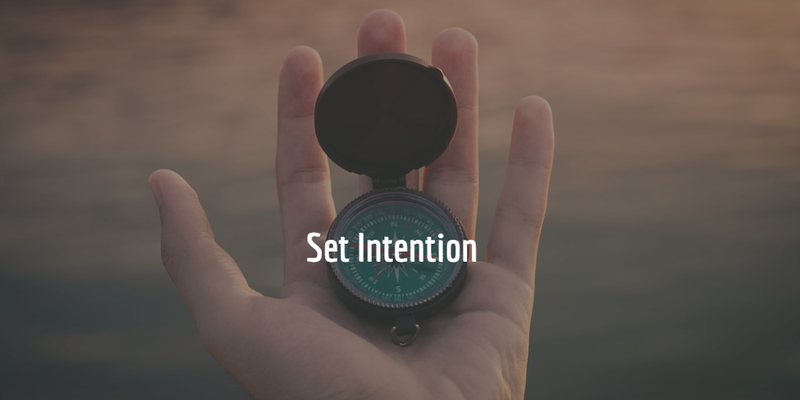 Be intentional in your efforts – and persistent - and you’ll reap the rewards. 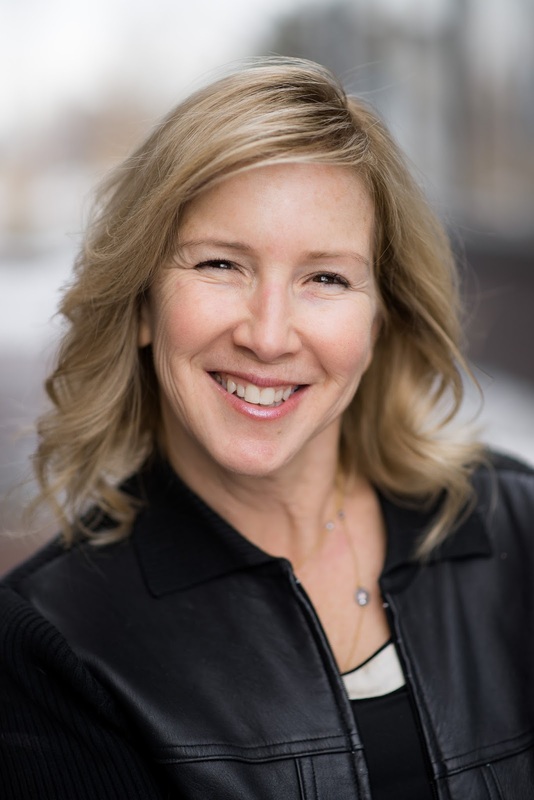 Audrey Epstein is a partner at The Trispective Group and the co-author with Linda Adams, Abby Curnow-Chavez and Rebecca Teasdale of The Loyalist Team: How Trust, Candor, and Authenticity Create Great Organizations. For more information, or to take a free team snapshot assessment, please visit,www.trispectivegroup.com.